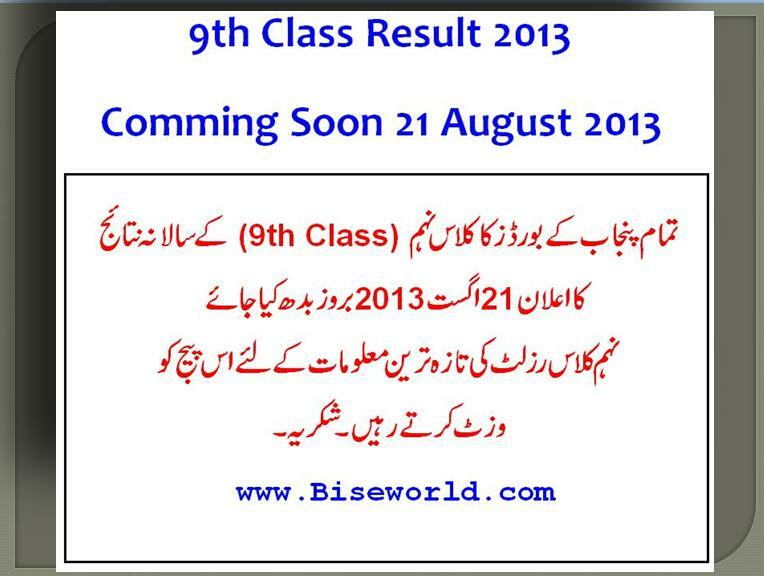 The university of sargodha b.a / b.sc result 2013 will be announced on 16th August 2013 for our visitors on biseworld.com check result online 2013. 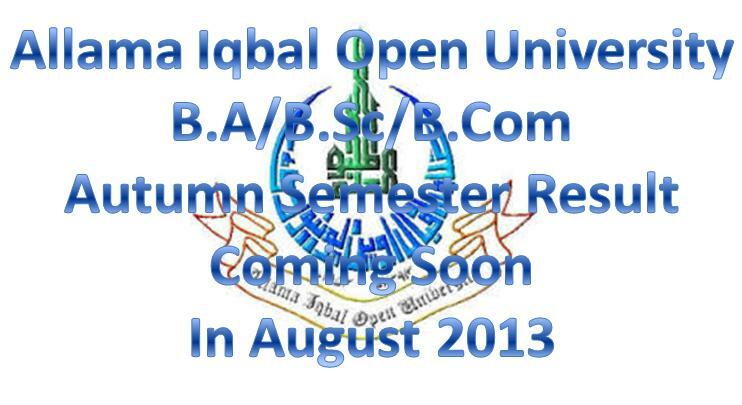 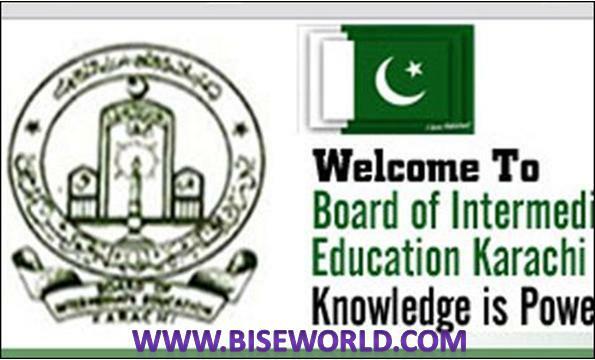 Allama iqbal Open University b.a / b.sc / b.com autumn semester result 2013 online live on biseworld.com for our visitors. 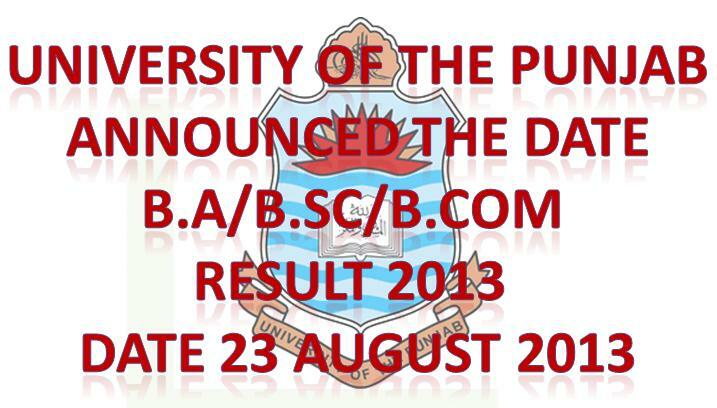 University of the punjab 2013 B.A / B.Sc / B.Com results will be announced 23 August 2013 on biseworld.com for our users.